Zika infection is transmitted by the Aedes mosquito. Prevention plays a crucial role in deterring its spread as there is currently no available treatment. 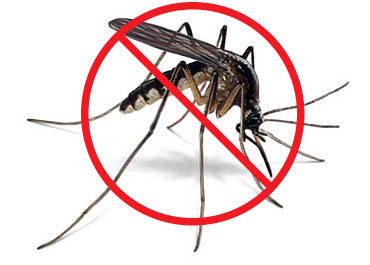 The Center of Disease Control recommends limiting travel to high risk areas, using protective clothing, mosquito control outside and inside the home and applying topical insect repellent. However choosing the right bug spray can be a challenging and confusing process due to the vast number of products available over the counter. Insect repellents sold in the US are required to be registered with the Environmental Protection Agency. This process requires data documenting the efficacy and safety of the repellent both to humans and to the environment. Although numerous active ingredients are available on the market, The CDC and the American Academy of Pediatrics recommend DEET(N<N-diethyl-meta-toluamide), picaridin IR3535, oil of lemon eucalyptus, or para-methane-diol. Published literature revealed that DEET at 20% concentration or greater was the most effective insect repellent. According to the EPA, DEET has low toxicity; it can be safely used in children, pregnant women and adults without any age restriction. The concentration of DEET in an insect repellent is important, since a higher concentration correlates with longer duration of protection. Recently Consumer Reports evaluated and compared several insect repellents against Aedes mosquitoes. Below is a summary of the most recommended effective products.